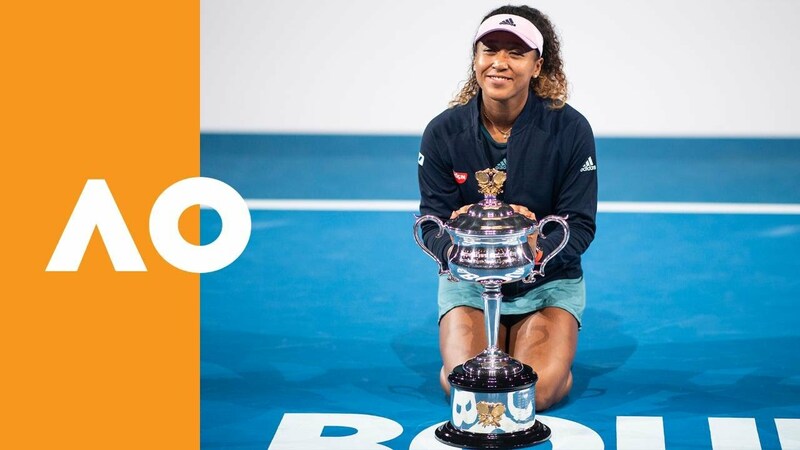 Japan's Naomi Osaka wins Australian Open 2019 women's title in Melbourne on 28th January 2019. Osaka defeated Petra Kvitova of Czech Republic 7-6, 5-7, 6-4 in the summit clash. With this, Osaka became the first Asian player to achieve the world number one ranking. The 21-year-old blew three championship points when she was up a set and a break in the second set, with Petra Kvitova stunning Rod Laver Arena with an enormous comeback to force a decider. But instead of shrinking in the spotlight, Osaka showed great maturity to gather her thoughts and swing the momentum back in her favour. Osaka took out the title, 7-6(7-2), 5-7,6-4 in just under two and a half hours.